Fantastic waterfront home on an oversized lot! 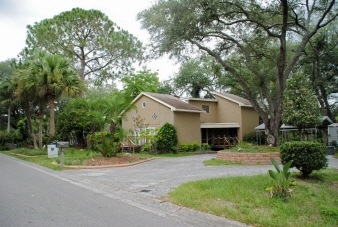 Fantastic waterfront home on an oversized lot featuring remodeled kitchen, master bedroom and bath! Large kitchen with lots of cabinet and counter space! Large master bedroom with picture window and beautiful view! Unique floor plan provides lots of possibilities for use of space! You will love this home!! A-Rated Elementary, Middle and High Schools! McLane is a Magnet School for Robotics and Brandon Highschool has Championship Wresting and Baseball teams! Seller says bring us any reasonable offer.